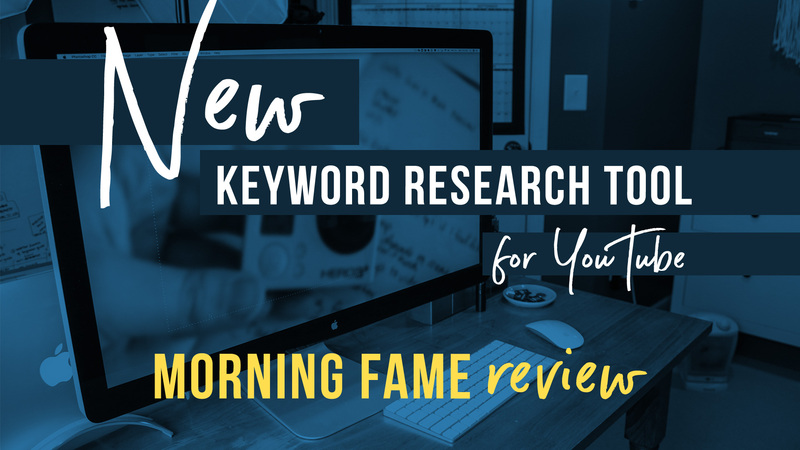 The important thing to remember is that it’s not about which one you use, it’s that organize and plan your YouTube videos and blog posts so that you continue to take steps to create amazing content! Asana is my go-to project management system for planning my YouTube videos, but Trello is a similar tool… I invited my friend Jessica Stansberry to collab with me because when it comes to how to plan your youtube videos, creating an editorial calendar, writing out blog posts, or bullet points for videos… Jessica and I kinda use dueling project management systems. 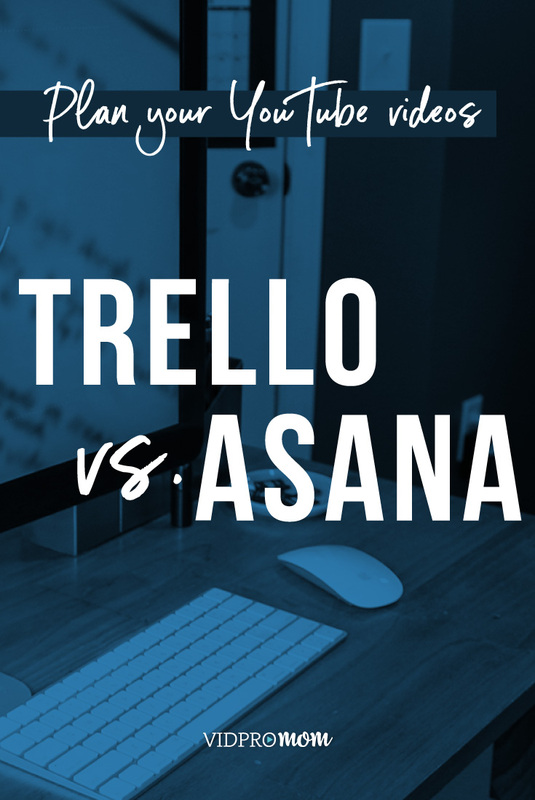 Jessica hails from the Trello camp, whereas I am an Asana girl. 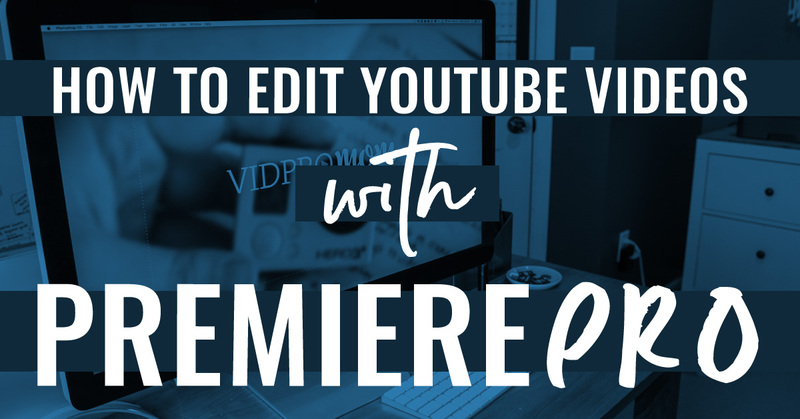 Since I’m creating more content on my channel around how to get serious about YouTube, I wanted to give you a little sneak into two different tools and ways you can organize, brainstorm, and then follow through and take action on creating your YouTube videos. 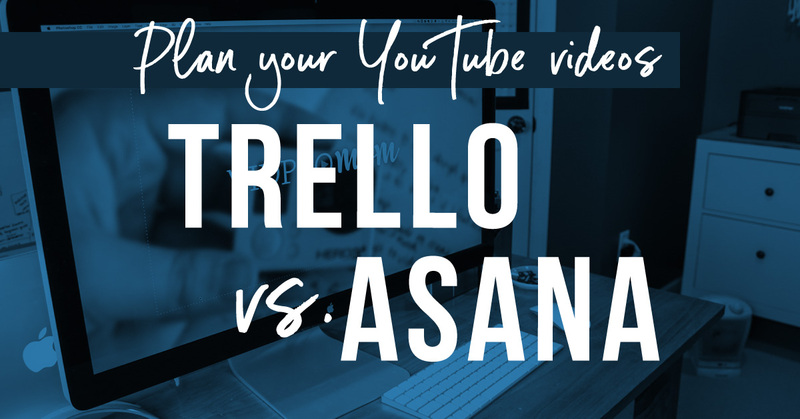 In this video, my friend Jessica Stansberry breaks down how she plans out YouTube videos with Trello, and I circle back around and give you a peek into how I use Asana to plan my YouTube videos. Jessica has a free download here where you can grab her exact Trello boards. I have tried all kinds of different ways to plan and organize my videos and blog content digitally… although I’m using Asana right now, I have tried Trello, Evernote, Google Docs, and Co-schedule.